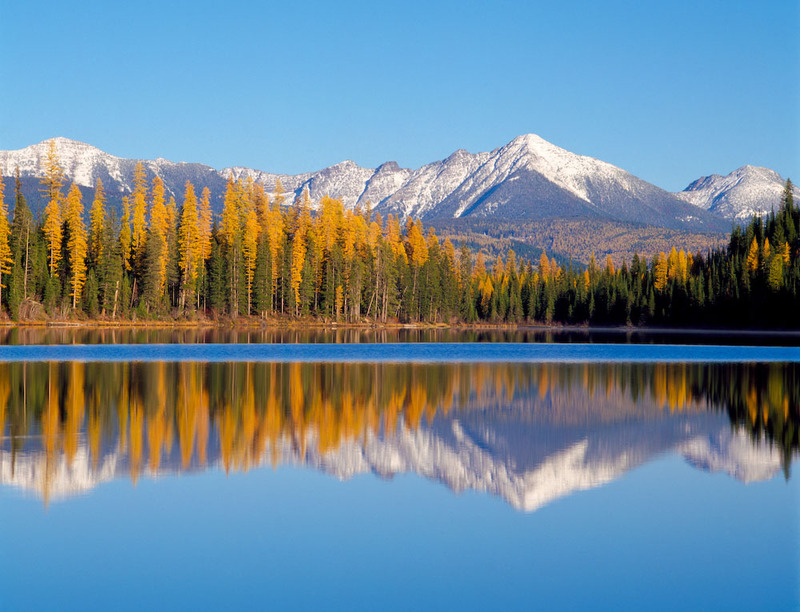 The trans-boundary region of the Rocky Mountains, where Alberta, British Columbia, and Montana come together, is one of the wildest, most diverse and intact ecosystems in the temperate zones of the world. In the early 1890s, conservationist and Glacier Park advocate George Bird Grinnell called this part of the Rocky Mountains the “Crown of the Continent.” This region of over 18 million acres includes Waterton-Glacier International Peace Park and is a land of unbroken deep forest, plunging valleys, jagged peaks and surrounding prairie. The Crown provides habit for the grizzly bear, wolverine, wolf, and bull trout. It is also home to over 160,000 residents, including native peoples who occupy territory that has been their home for thousands of years. The Crown of the Continent is a landscape that inspires. It instills wonder and a sense of stewardship. But the sheer scale of the Crown can isolate its communities. Distance, weather and topography can sever connections as do geopolitical borders and a patchwork of jurisdictional and cultural boundaries. Finding peers and allies can be challenging; staying in touch and building linkages over the long haul is even harder. Yet the future of this region depends on people working together. 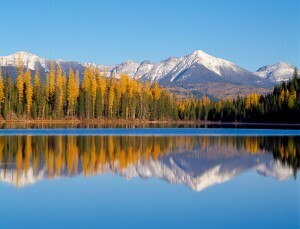 From Fernie to Augusta, Seeley Lake to Pincher Creek, there are common challenges: conserving habitat, fostering economic prosperity, sustaining communities and cultural identities, developing energy resources, managing water, living in a land regularly etched by wildfire, and adapting to climate change. The crosscurrents of these problems and opportunities run through every corner of the region. The region’s response hasn’t been half-hearted. Today, more than 100 agencies, non-governmental organizations, and community-based partnerships work to shape a better future for the Crown of the Continent. Still, the region needs better ways to connect and communicate, to build lasting partnerships around shared interests, and to resolve shared problems through on-the-ground actions. Such improvements will go a long way toward boosting the civic and political will to do conservation and community building at the ecosystem level—to build a collaborative network that matches the landscape. This is the aim of the Roundtable on the Crown of the Continent. In the simplest terms, the Roundtable is an ongoing forum that brings together people who care about this special place. The Roundtable convenes workshops and an annual conference, and also facilitates a portfolio of collaborative projects. The Roundtable promotes an ethic that is open to all perspectives, interests and focuses on connecting people and facilitating communication. It links communities in two countries promotes sustainable communities and landscapes. 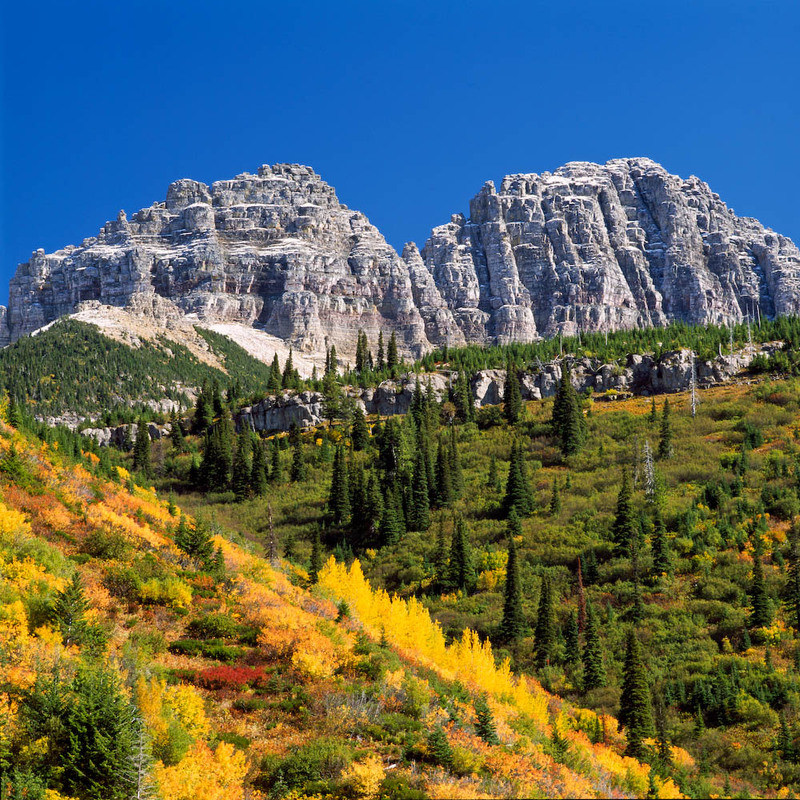 The Roundtable is co-convened by the University of Montana’s Center for Natural Resources and Environmental Policy and the Center for Large Landscape Conservation. Its activities are guided by a 15-member Leadership Team representing the diversity of organizations and geographic regions in 18 million acre Crown of the Continent. 1. Engage and inspire leaders and citizens within the Crown of the Continent to work together on key issues and opportunities. community and regional identity throughout the Crown of the Continent. 3. Build capacity and leverage human and financial resources to solve challenges and build resilience against fluctuations in political will and financial resources. 4. Catalyze new conversations, partnerships, exchanges, projects, and innovative learning opportunities that address shared interests and help prepare future leaders and citizens of the Crown of the Continent. For more information, see www.crownroundtable.org.